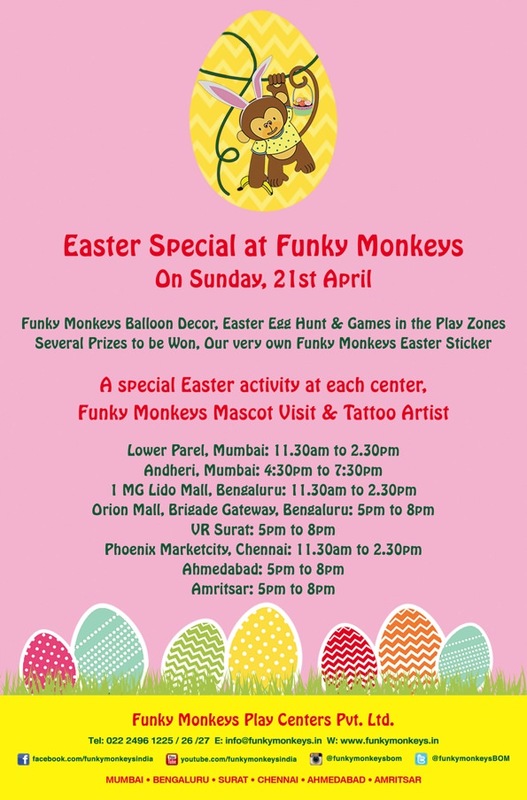 Funky Monkey is hosting a special Easter event for little ones! 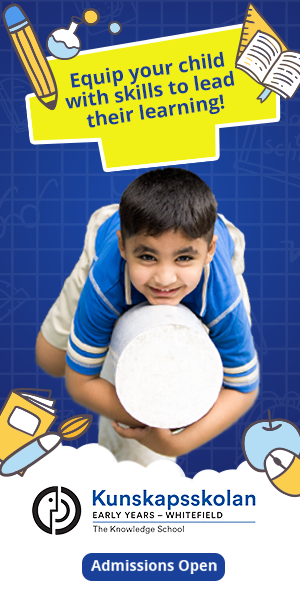 Have a wonderful celebration with Balloon Decor, Tattoo artist, Easter Egg Hunt and lots of games in the play zone. Get a chance to win several cool prizes and also meet the Funky Monkey Mascot!